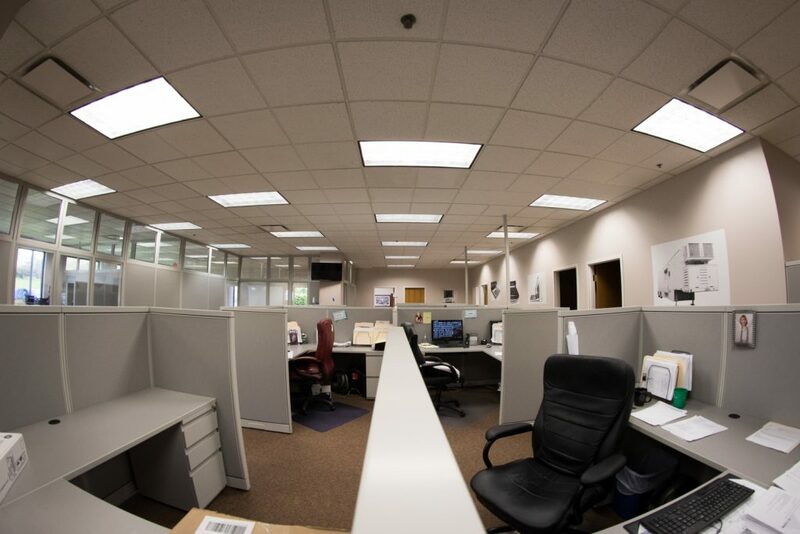 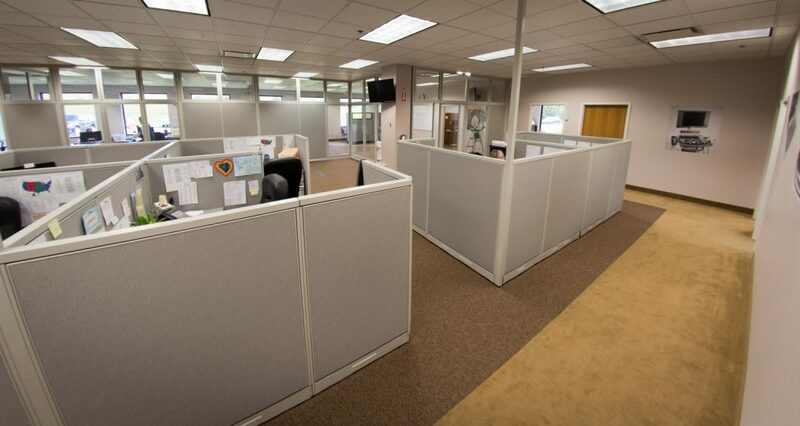 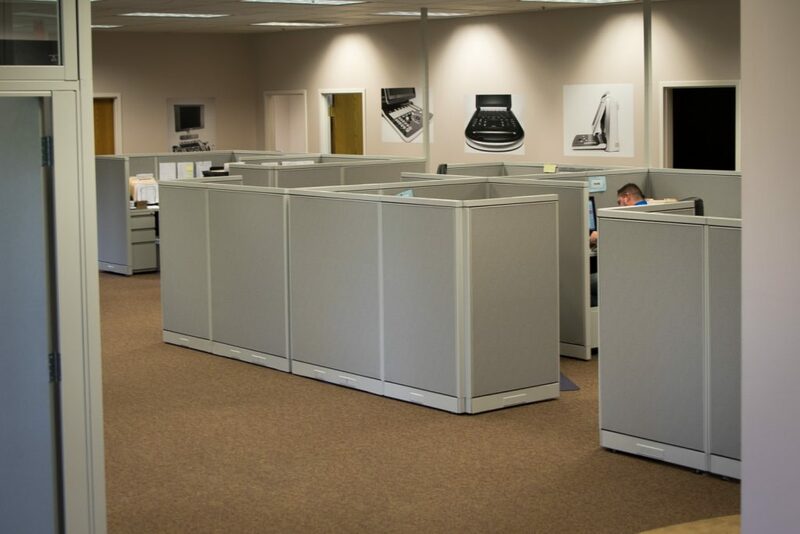 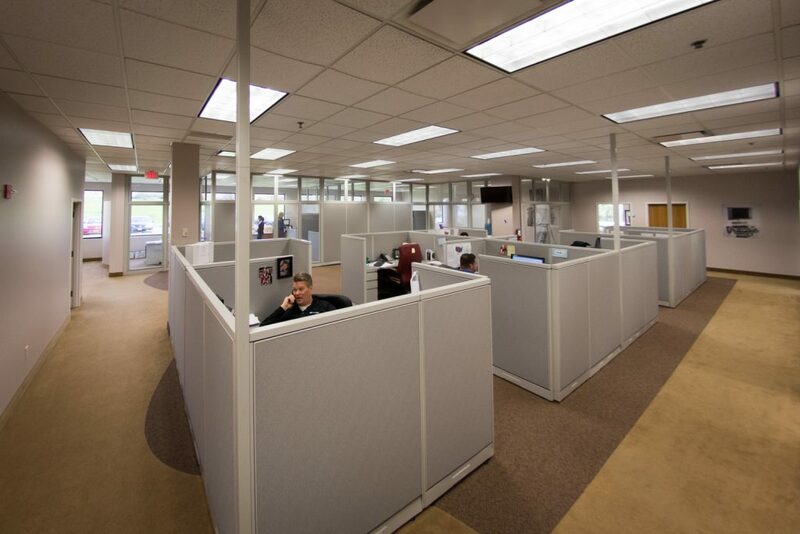 Due to continued growth from our expanding product line and loyal customers like you, we need more room! 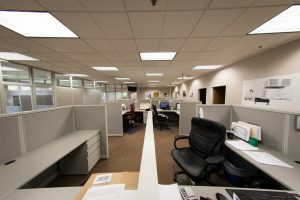 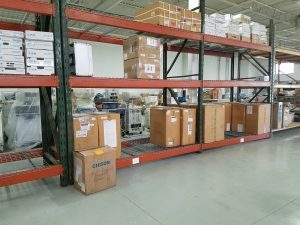 Providian Medical has moved to a new 15,000 square-foot office/warehouse space to accommodate for our continued growth and expansion. 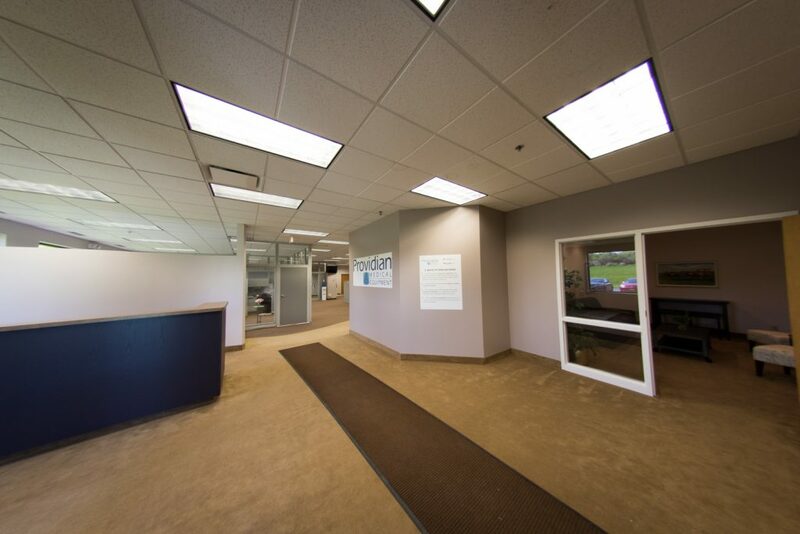 See below for a photo gallery of our new site! 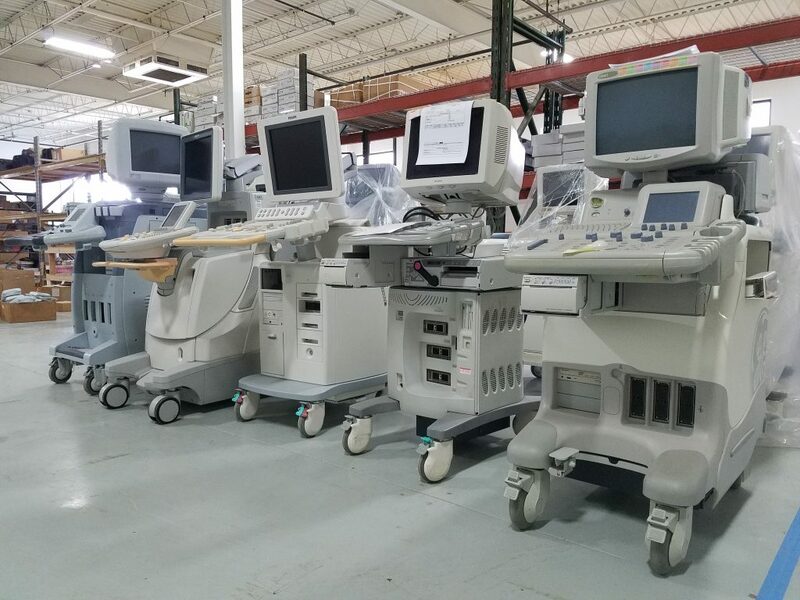 Year after year, we’re experiencing record sales in our Ultrasound, CT, MRI, and C-Arm business. 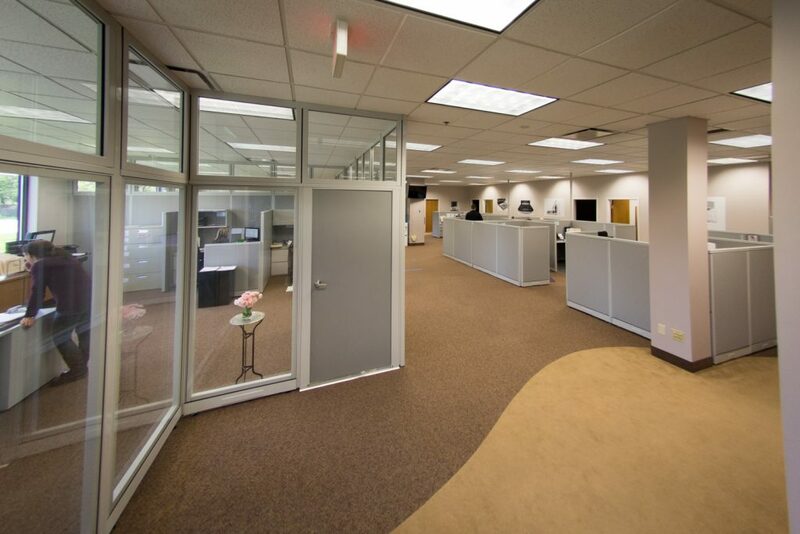 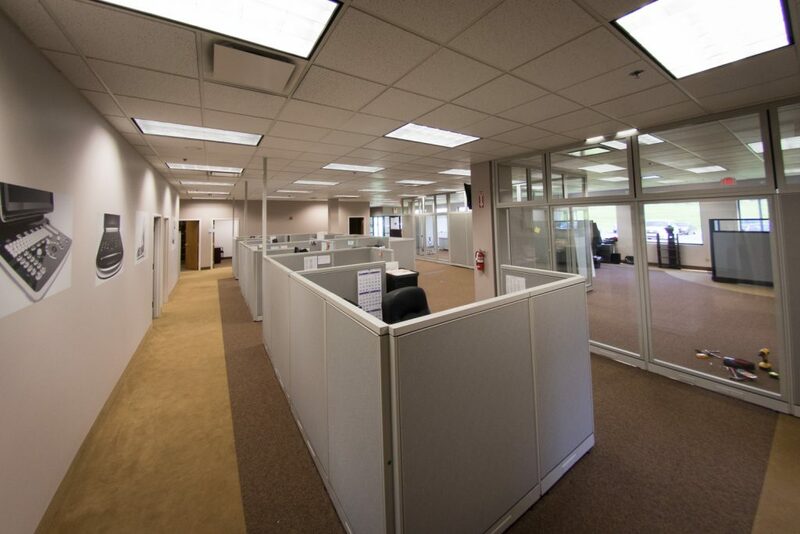 This new building allows us to consolidate all our equipment to our new headquarters near Cleveland, OH. 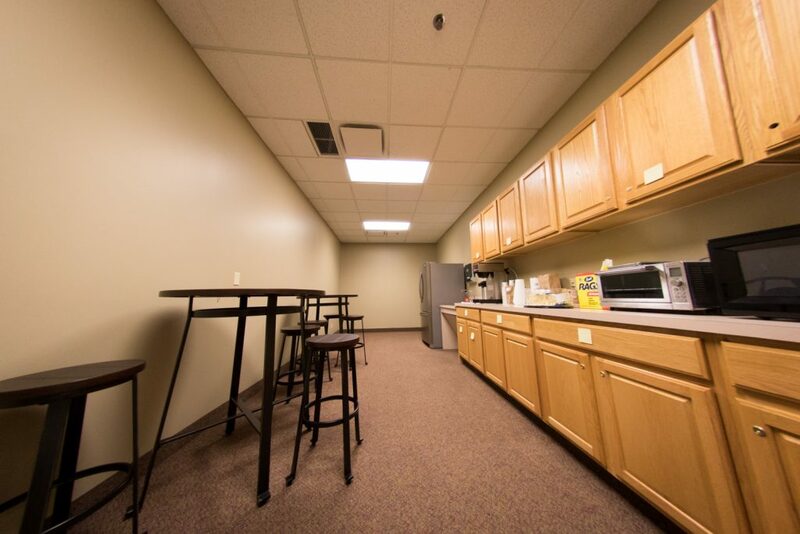 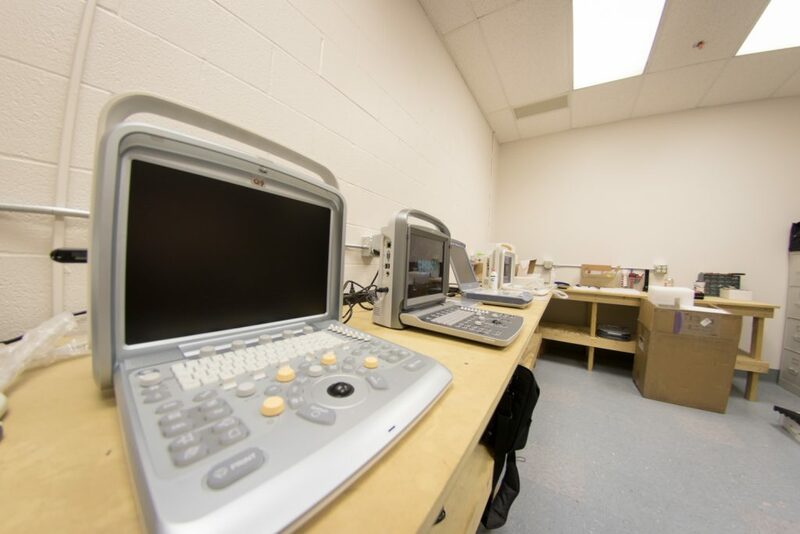 In our new location, we have 7 staging areas for our CT/MRI machines, parking for our mobile CT and MRI rental systems, expanded service area, dedicated “portable ultrasound” service station, secure areas for our transducer and rental ultrasound inventory. 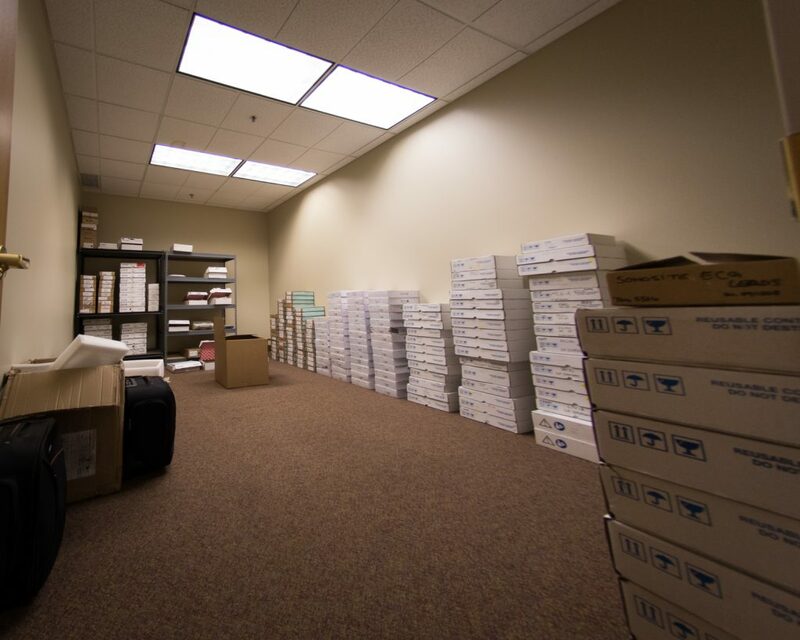 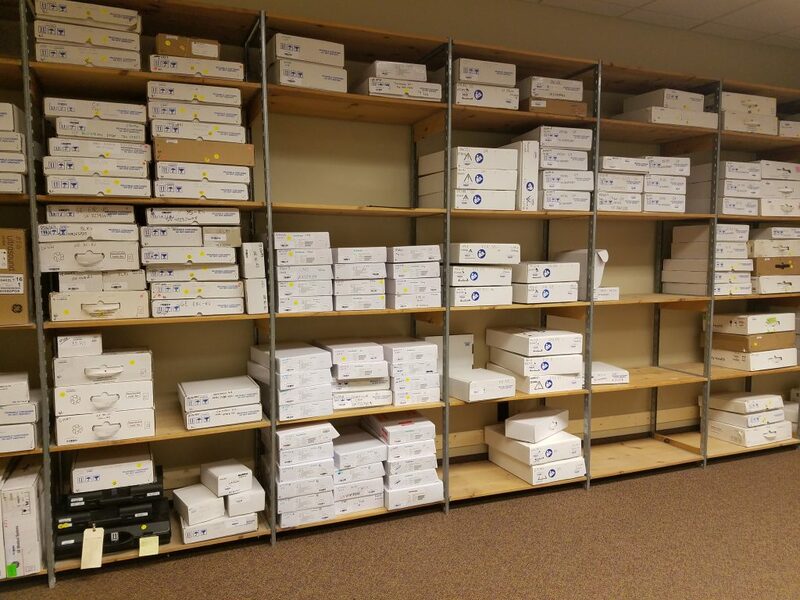 Our expansion is due to our loyal customers like you and success in ultrasound rental program, CT and MRI sales and rentals, and ultrasound service.